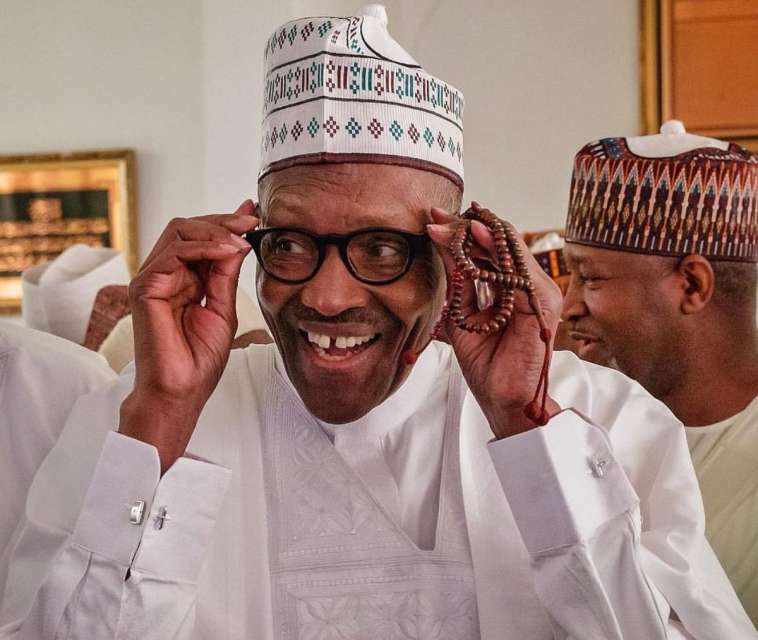 A support group under the aegis of Atiku Abubakar Vanguard (AAV) has expressed confidence that the Peoples Democratic Party (PDP) Presidential candidate will defeat President Muhammadu Buhari just as they advised the incumbent to begin to pack his personal items out of Presidential Villa. They expressed the view less than three months to February 16th presidential elections. Speaking at the official inauguration of the group in Abuja on Tuesday, National Coordinator and co-convener of AAV, Barr. Israel Mbaebie said “it is certain that PDP’s Presidential Candidate Alhaji Atiku Abubakar will defeat Buhari at the polls”. He said, “It is obvious that Atiku will floor the incumbent President at the next year’s election due to the abysmal performance of current administration in tackling the economic, security, wanton kidnapping and series of other crises bedeviling the country”. His words; “Buhari should start packing, we are not concerned about his identity, he must go and that is what we are after. Atiku is one hundred percent Nigerian and has one hundred percent support of Nigerians”. “Our campaign will be issue based; we cannot play their dirty politics, Atiku’s campaign will be issue base and ideologically driven. We are not going to engage in spreading tantrums with them, we will destroy their lies with our facts. “We are ready to make sacrifice and take back Nigeria from All Progressives Congress, APC; we are committed to do everything legally to make sure we salvage Nigeria, their time is gone and this is the time to take back what belongs to Nigerians,” he added. Earlier in his own remarks, Dr. Nkemjika Ogini, South-East Zonal Coordinator of AAV, said their support for Atiku was borne out of the neglect of the South-Eastern region by the current administration. According to him; “It is not by accident that South East Zone of the country which I coordinate decided to throw its weight behind Nigeria’s former Vice President. This is because the zone has suffered tremendous neglect in all ramifications in the almost four years of the present administration. “But in the eight years during which Atiku held away as number two Nigerian he spread his tentacles across the length and breadth of the country, without discrimination. “So, I say with certainty and without fear of contradiction that we can entrust our collective destiny into the hands of this indefatigable political leader and international business magnate. “As no country can grow without opening its doors to foreign investments both capital and labour , I believe that this time around Nigerians will vote wisely into office, without sentiments for a leader of proven track records like Atiku Abubakar. “Without any intent to be partisan I must categorically state that Atiku Abubakar is by far the best of the whole lot currently vying for the highest office in the land,” he added. State, zonal coordinators and other delegates of AVV from the thirty six states of the Federation and the FCT attended the inauguration which took place at the Nixon Luxury Hotel, Abuja.